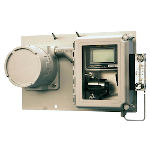 Explosion-proof oxygen analyzers are employed in petrochemical industries processes that involve hydrogen and other flammable gases. 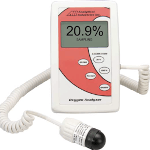 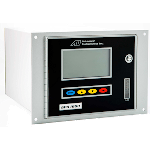 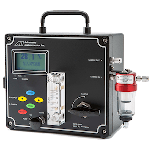 The trace and percent oxygen analyzer comes in a robust Exd enclosure, and upon being integrated with flame arrestors, this oxygen meter is appropriate for hazardous areas. 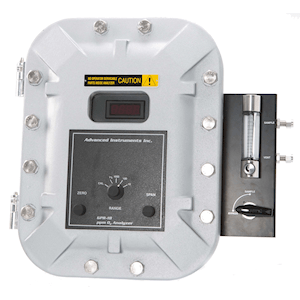 Electrochemical Sensors from Analytical Industries have a long lifetime for minimum maintenance.